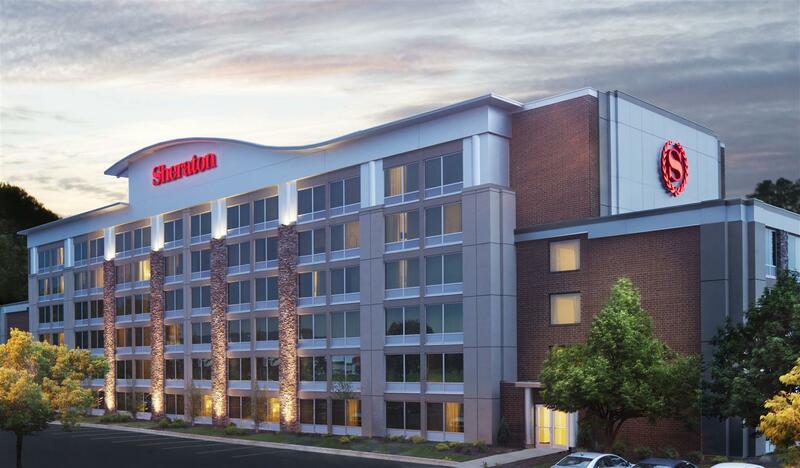 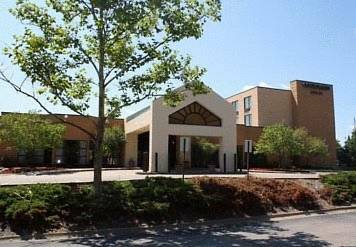 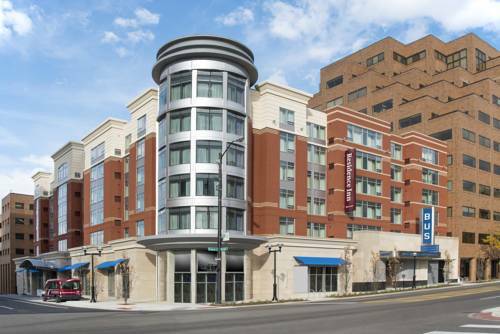 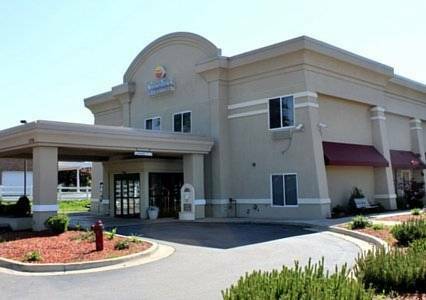 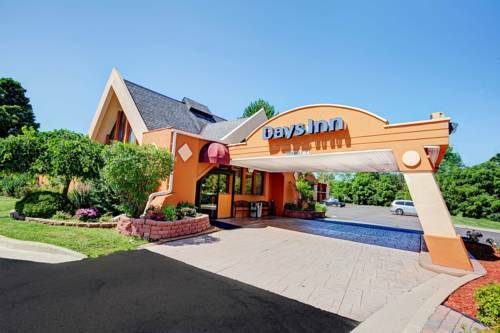 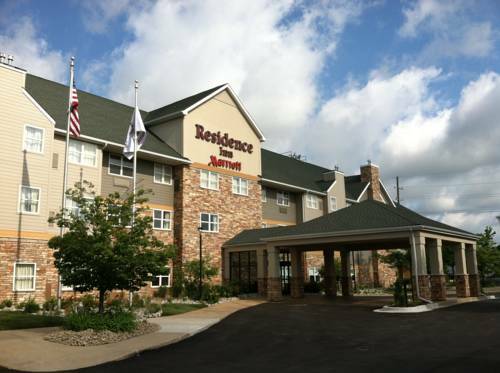 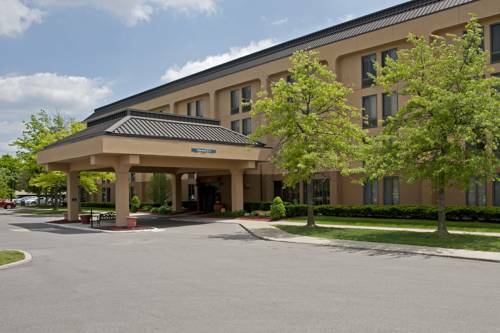 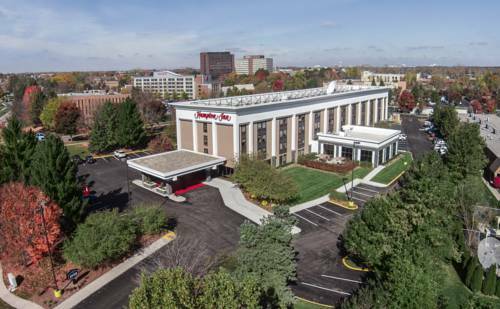 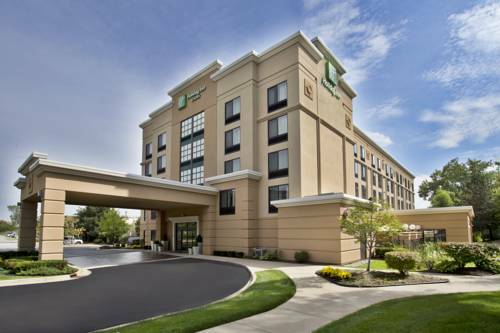 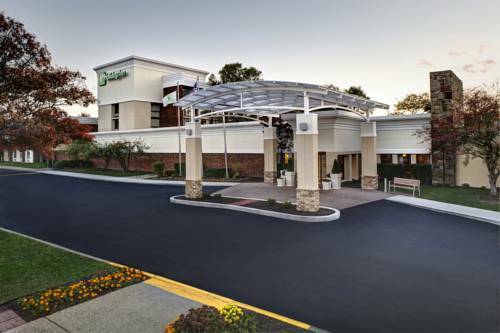 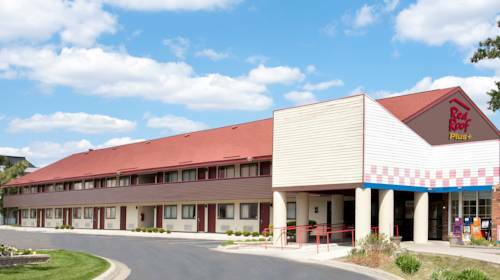 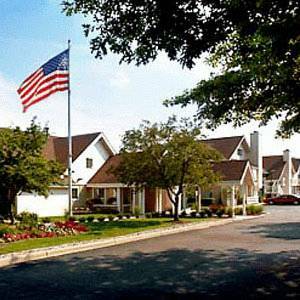 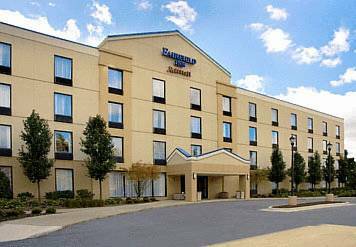 Residence Inn Ann Arbor North boasts a great setting in Ann Arbor, Michigan, a glorious holiday destination. 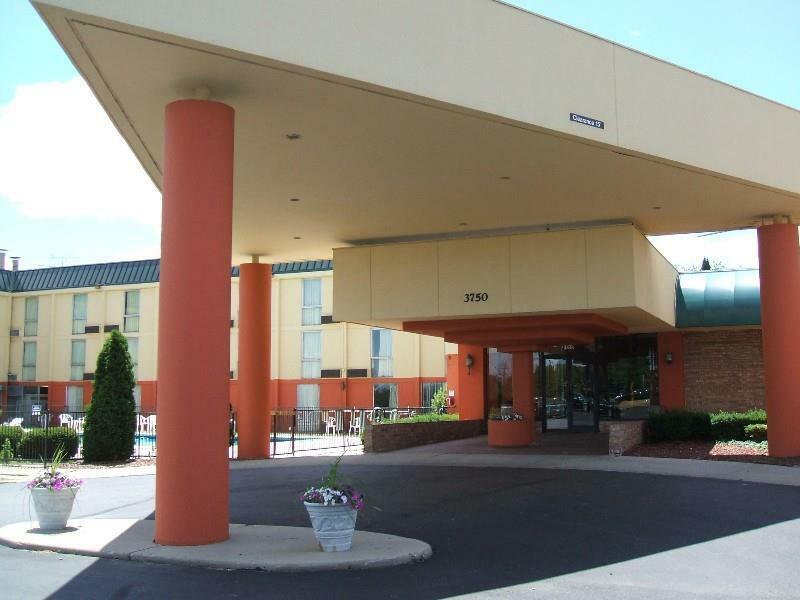 These are some other hotels near Residence Inn Ann Arbor North, Ann Arbor. 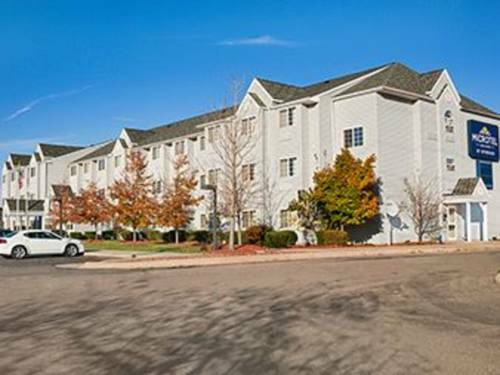 These outdoors activities are available near Residence Inn Ann Arbor North.